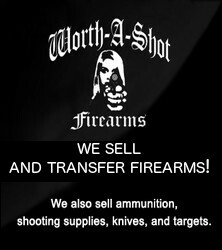 We at Worth-A-Shot do our best to keep a full selection of firearms in stock and available for our customers. transfer (also called an FFL Transfer) for you. 1. Find the gun of your dreams online. 2. After you purchase the firearm. Once we complete the process (usually the same day that you call us), then it is just a matter of waiting to receive the firearm from the shipper. 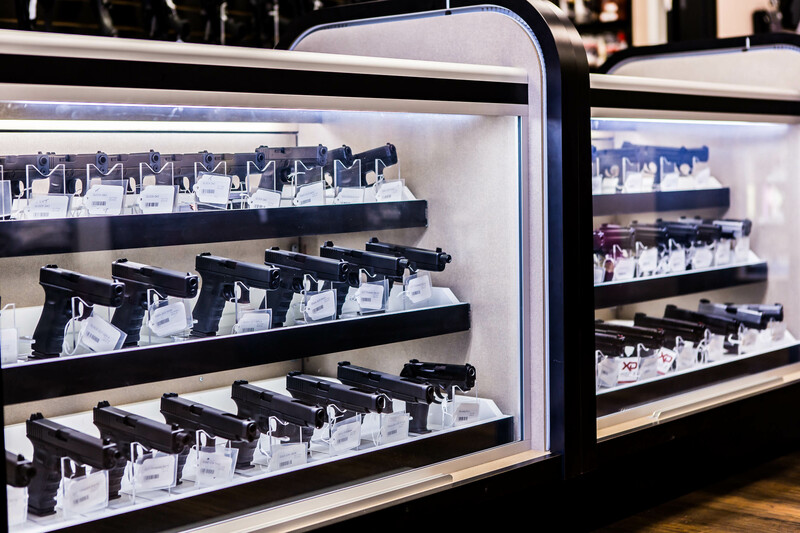 Patience is a virtue at this point; sometimes dealers can take up to a week or more to ship the firearm. However, once we receive the firearm AND complete the necessary administrative paperwork on our end, we will give you a call. –All transfers TO our store start at $75.00 (per firearm transferred). –If the firearm is a “regulated” firearm, then there is an additional $10.00 fee for the MD State Police background check. 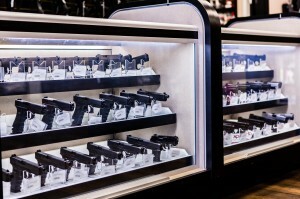 –Most handguns will require a special, State-mandated lock.